Special events require special venues and we have you covered. Art galleries, museums, performing arts facilities, greenspaces, and alumni association spaces can all be found on campus. These Unique Spaces all add the important ambiance that makes your event memorable. Let us know your needs and we’ll find just the right space. 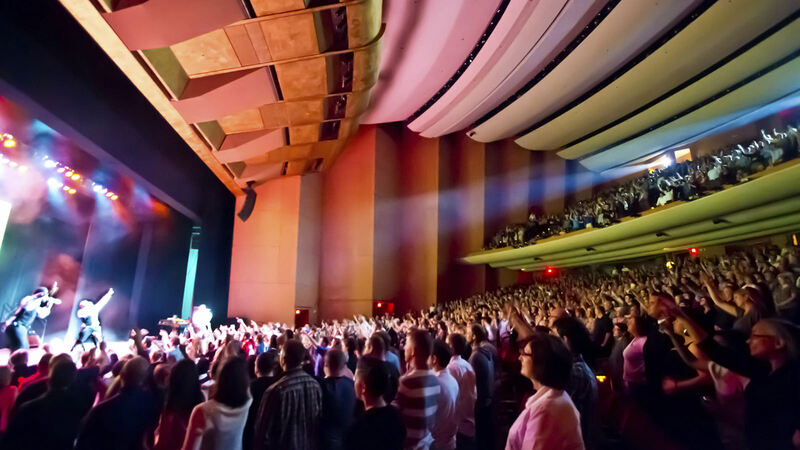 Lincoln’s premier performing arts center is located right on campus. The beautifully appointed main theater seats over 2,200 and works great for concerts, theatrics, speakers, and the stage even makes a great location for dinners and receptions. Additionally, the lobbies, two meeting rooms, and a connected black box theater provide a wide array of options under one roof. 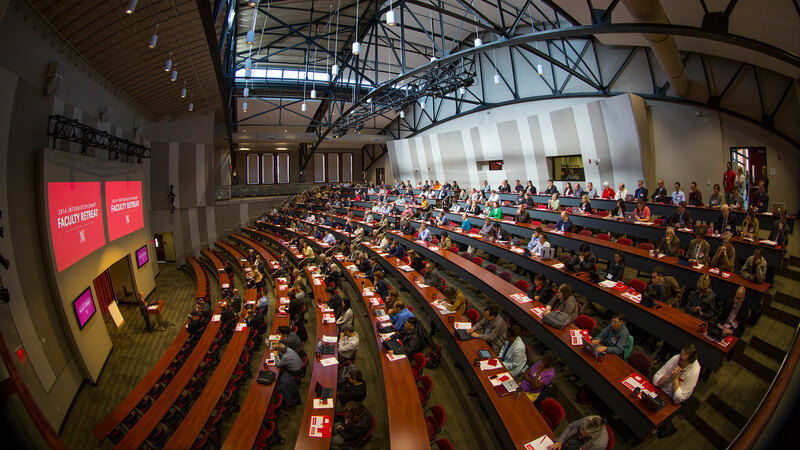 The Nebraska Alumni Association operates three great meeting facilities on campus. 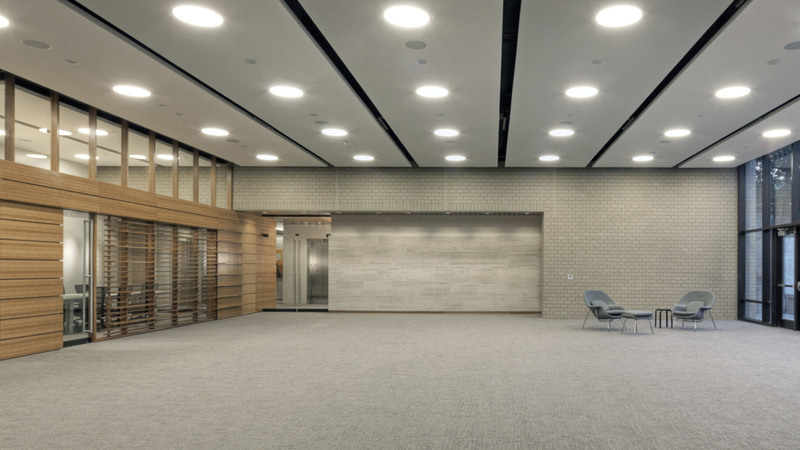 The Wick Alumni Center is a 30,000 square foot facility featuring a contemporary design. 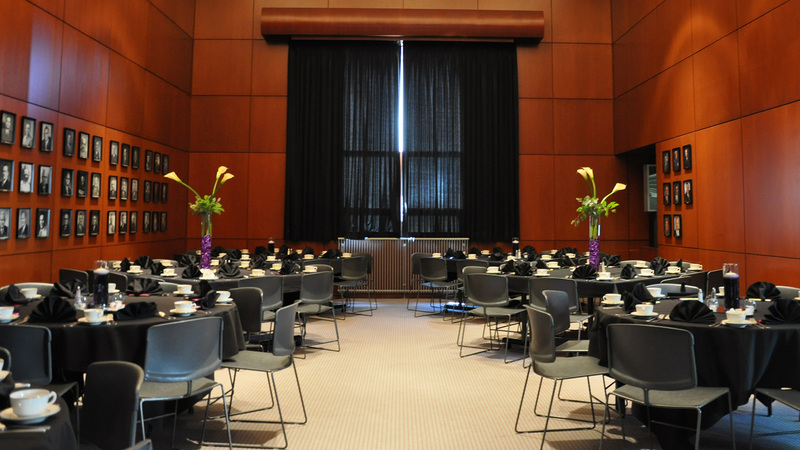 The 275 seat Pascale Great Hall is the largest room in the building with additional, smaller spaces available. The Champions Club is a mere 50 feet from Memorial Stadium, giving it a prime location that will generate a lot of buzz for your event. Groups as large as 350 can be accommodated, including complimentary parking. Finally, the Nebraska Innovation Campus Conference Center has breathed new life into a re-purposed, historic building. 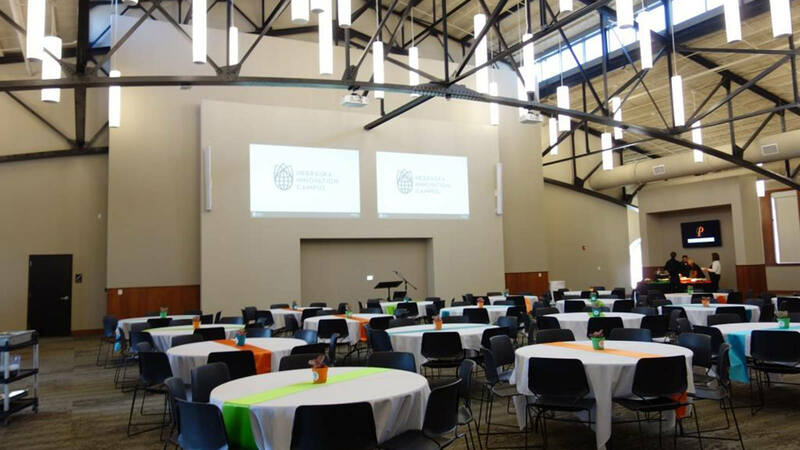 The center features a 400 seat auditorium, 400 seat banquet hall, and 8 breakout rooms all with state-of-the-art audio and visual capabilities. A wide range of museums and galleries have their home on campus, many of which make great venues for special events. At the top of the list are the University of Nebraska State Museum and the Sheldon Art Museum. The University of Nebraska State Museum explores the natural history of the state through paleontology, zoology, entomology, anthropology, parasitology, and botany. 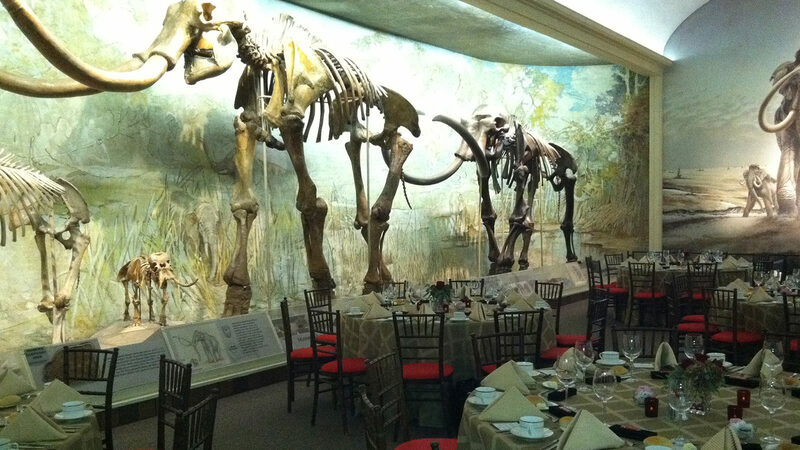 The halls and galleries of the museum can be used for receptions and banquets of all types. Just think, you could literally dine amongst dinosaurs! 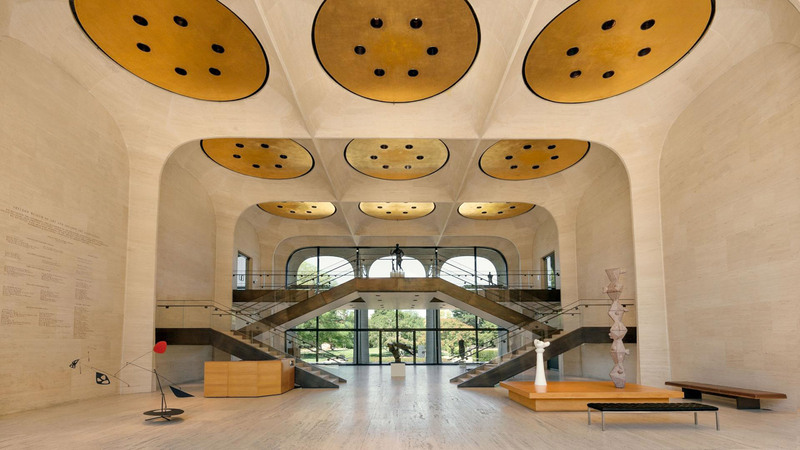 The Sheldon Museum of Art is one of Nebraska’s most architecturally stunning venues. Listed on the National Register of Historic Places, this breath-taking building will add ample amounts of class and sophistication to any event.